Students like you around the world are gaining valuable experience, connections, and skills by coding, testing, and writing for free software projects like Firefox, WordPress, Wikipedia's backendcode, and SAGE. You do not need to know how to program to contribute to free software. 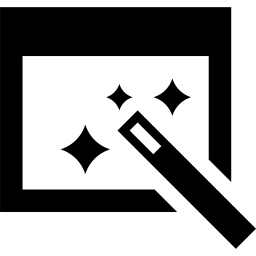 You can contribute code, but also original art, testing, documentation, web design, and much more. All levels of skill and experience are welcome. This is a day-long immersion event that will take place on Sunday, April 19th at IUB in Informatics East (room 150). 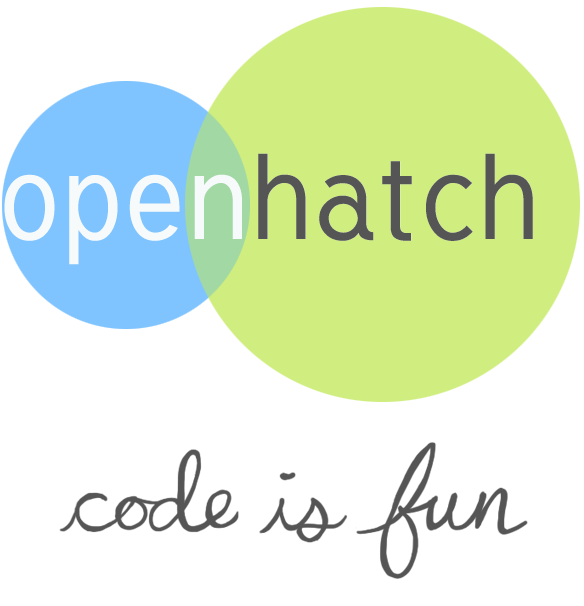 The curriculum is designed by OpenHatch, a non-profit dedicated to helping people get involved in open source. In the morning, we'll teach you about open source licensing, collaboration tools, and how free software projects are organized. In the afternoon, we'll help you make contributions to open source projects. And throughout the day staff will feed you, get to know you, and talk with you about opportunities for students in open source. While the precise schedule of the event has yet to be determined, we can tell you that it will run from 10:30 to 4pm, and that food will be provided. Open source software is software that is shared freely and available to build upon. It is a great way to apply your skills to real-world projects and social causes. You can participate by writing or reviewing code, answering users' questions, translating the interface to another language, making video tutorials to help new users, and myriad other ways. 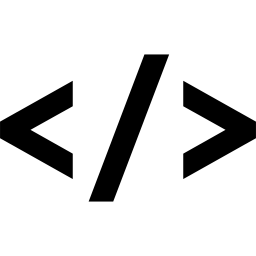 Open source software is often produced by lots of people collaborating across time and space, and this event specially welcomes newcomers to that style of development. 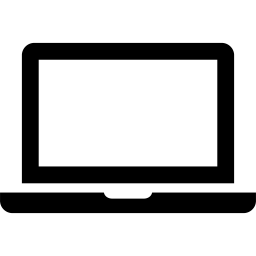 Website designed by the Davis Computer Science Club.